This is far from ordinary! Sitting on over an acre! 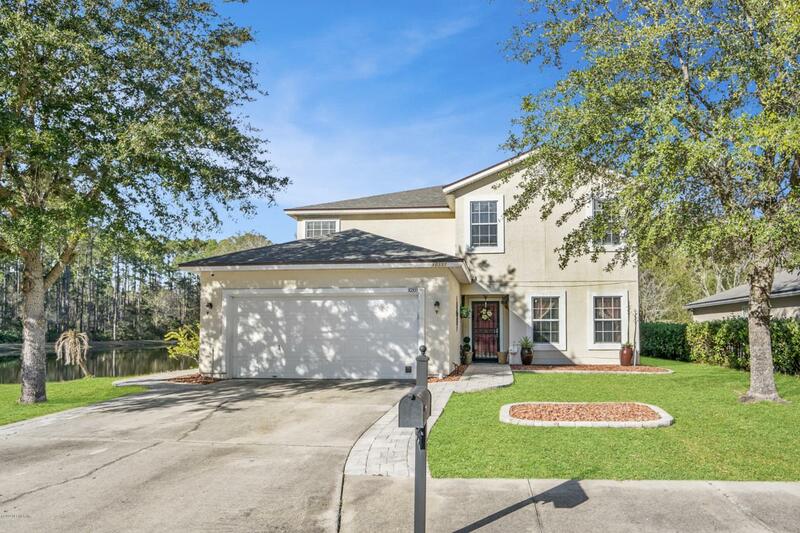 This is a hidden gem at the end of a treelined street that enjoys the expanse of over 3000 Sq Ft but also a small lake to call your own. The surrounding grass is maintained by the HOA while you sit back and relax...enjoy your favorite beverage while capturing memories of guests fishing or swimming. Plenty of space to entertain or just relax in this sanctuary. Don't miss this opportunity to own this waterfront home with 5 large bedrooms and 3 full bathrooms.